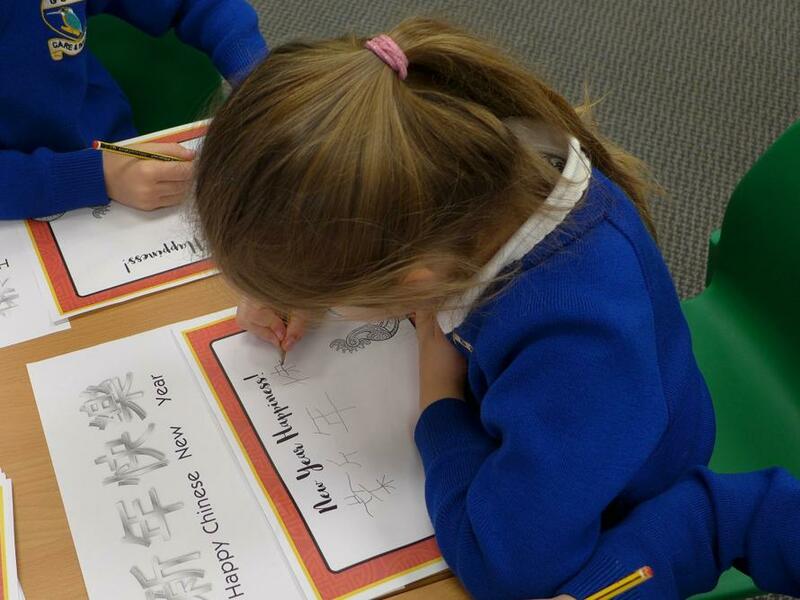 EYFS and Class 1 had a fantastic time celebrating Chinese New Year this morning. 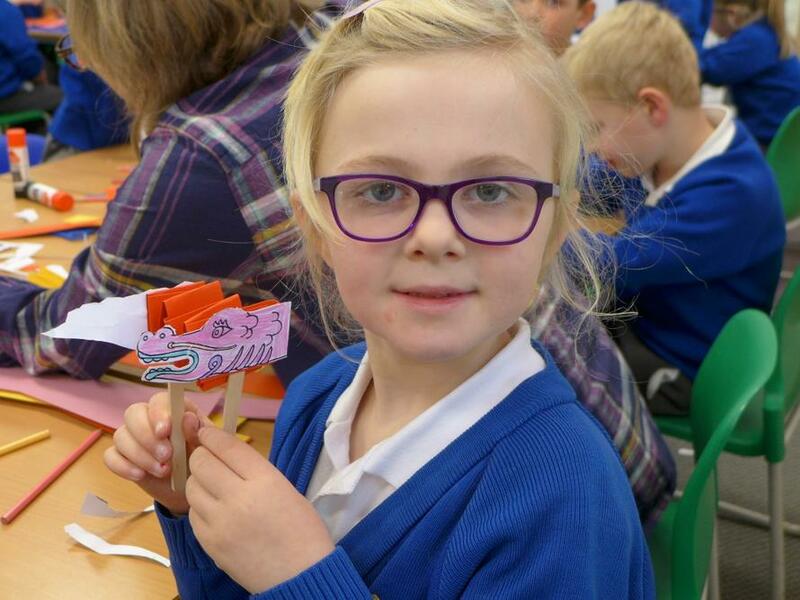 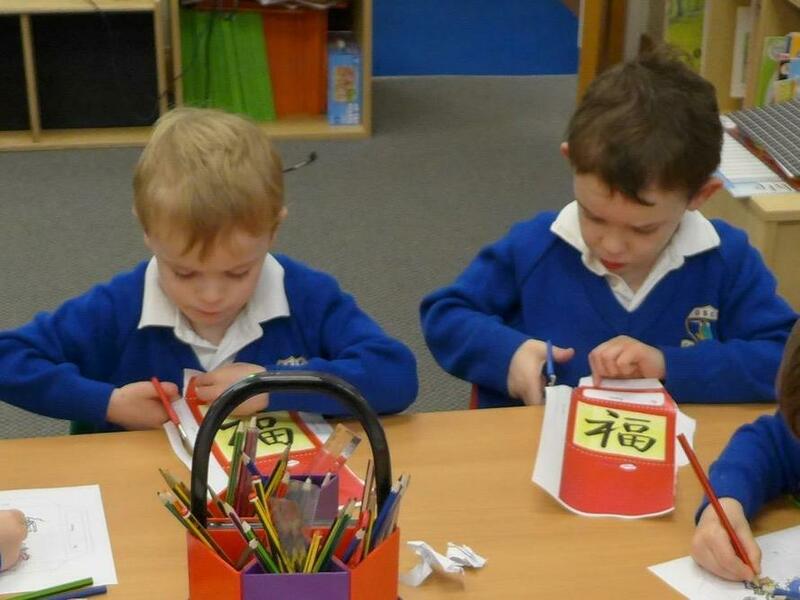 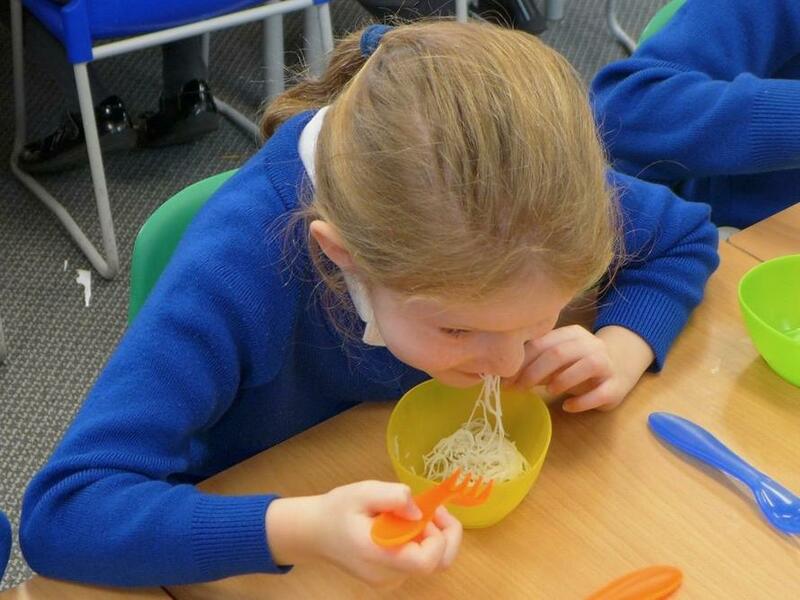 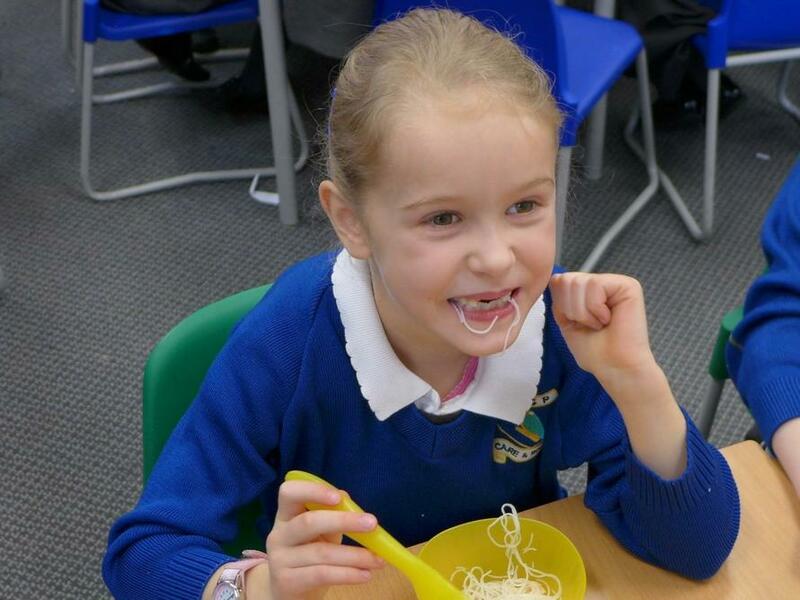 They took part in a variety of exciting activities including making Chinese lanterns, dragons and money envelopes as well as learning how to write Happy New Year in Chinese and tasting some delicious Chinese food including noodles, spring rolls, prawn crackers and sweet chilli sauce! 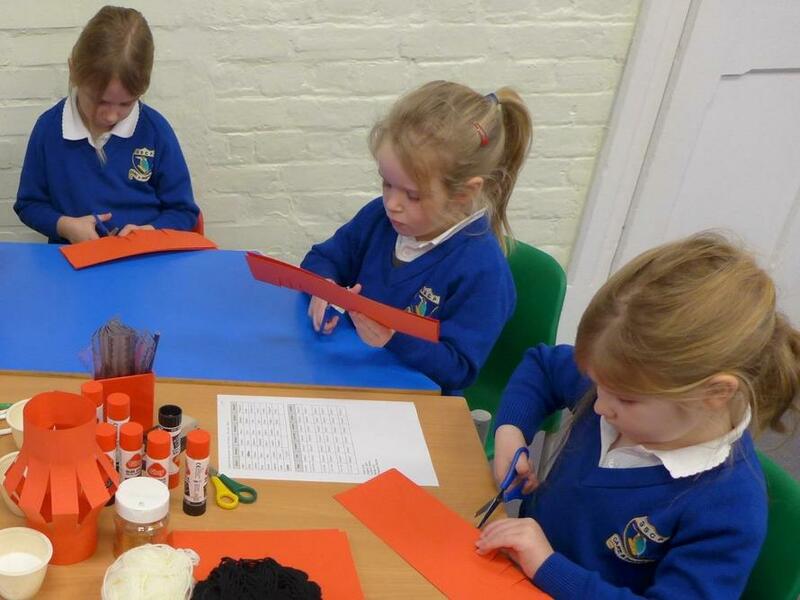 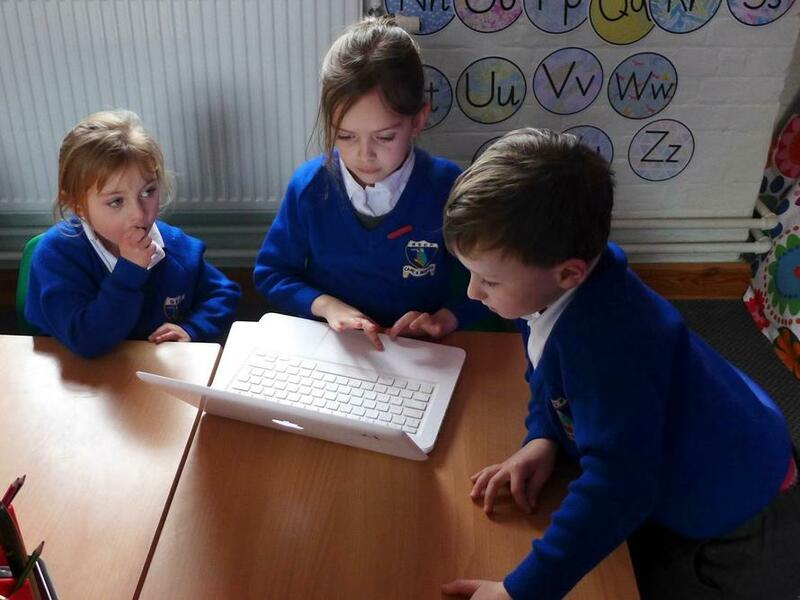 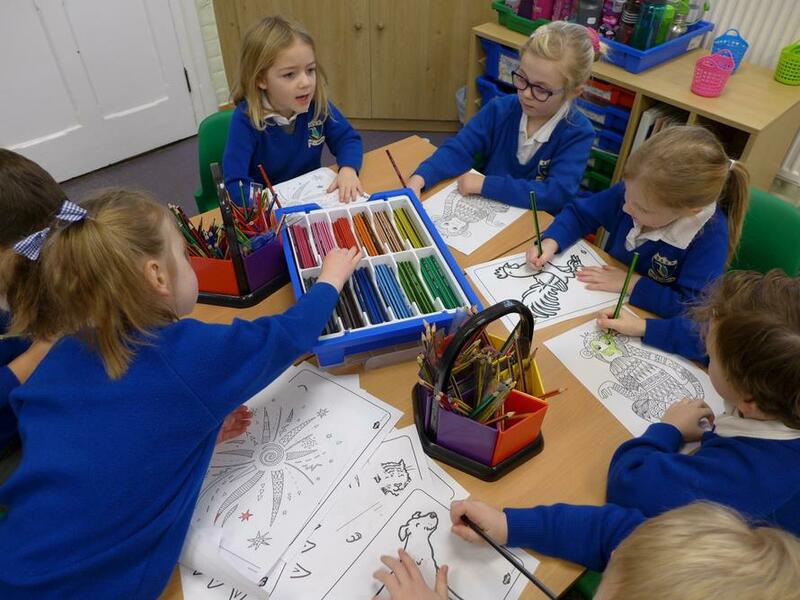 They learnt lots about the Chinese New Year story and worked together to use Pages to create pictures of the animals from the story. 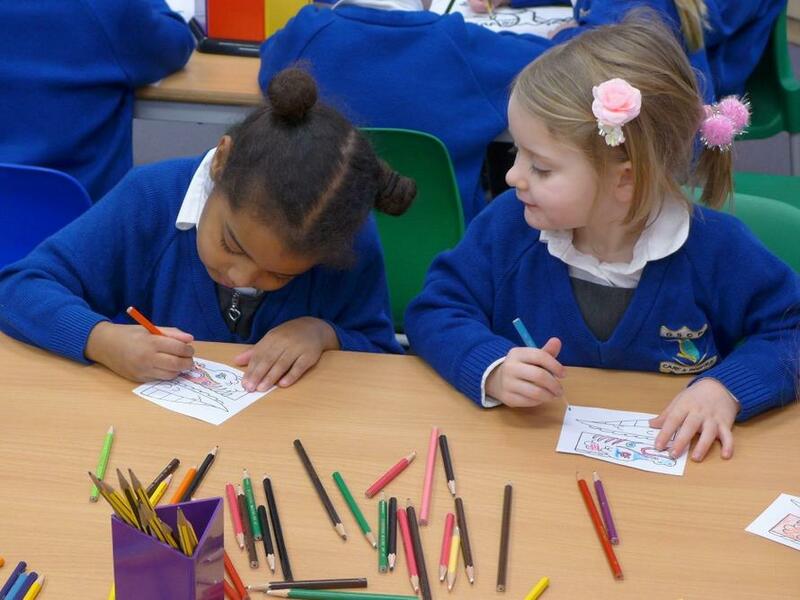 All in all a wonderful celebration!